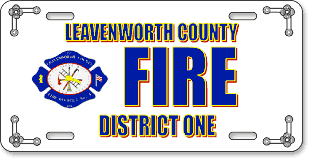 Something you often don’t get elsewhere is that we design your custom license plates at no extra charge. (Occasional exceptions for very complex art — about one in ten cases.) 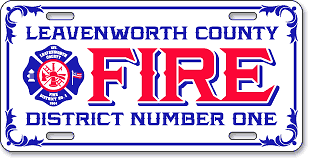 You also benefit from the experience of our graphic designers, who will include any improvements they see that would benefit your car tag, like those outlined here.